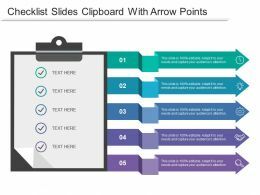 Presenting this set of slides with name - Checklist Slides Clipboard With Arrow Points. This is a five stage process. The stages in this process are Checklist, List, Arrangement. 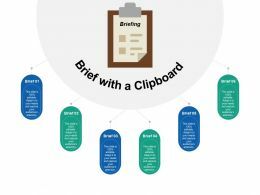 Presenting workflow icon flowchart drawn on clipboard. This is a workflow icon flowchart drawn on clipboard. This is a three stage process. The stages in this process are workflow icon, process map icon, process flow icon. 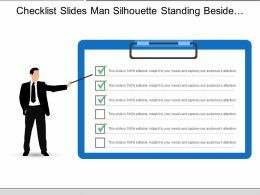 Presenting this set of slides with name - Checklist Slides Man Silhouette Standing Beside Clipboard. This is a two stage process. The stages in this process are Checklist, List, Arrangement. High-resolution images and the slide icons. Easy to download and save in the variety of formats. Access to open on a wide screen preview. 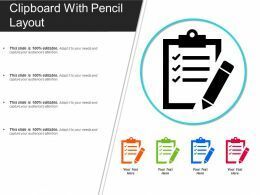 Compatible with the Google Slides and the PowerPoint Softwares. Useful for the business owners, marketing executives and the interns. 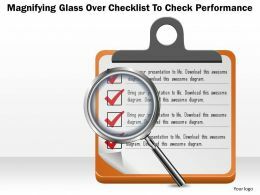 An evaluation for job performance red check mark in the OUTSTANDING box with clipboard and ink pen. 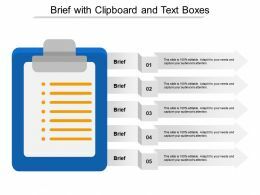 Presenting this set of slides with name - Clipboard With Pencil Layout. This is a four stage process. 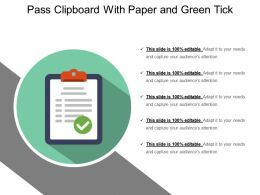 The stages in this process are Clipboard Icon, Notepad Icon, Checklist Icon. 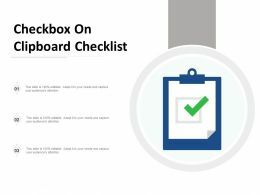 Presenting this set of slides with name - Checkbox On Clipboard Checklist. This is a three stage process. The stages in this process are Checkbox, Tick Box, Ballot Box. 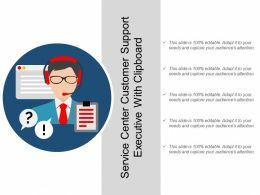 Presenting this set of slides with name - Proactive Phone Clock Clipboard Icon. This is a one stage process. The stages in this process are Proactive Icon, Farsighted Icon, Forehanded Icon. Presenting this set of slides with name - Agenda Icons Clipboard With Pen Above. This is a one stage process. The stages in this process are Agenda Icons, Meeting Activities Icons, Things To Be Done Icons. 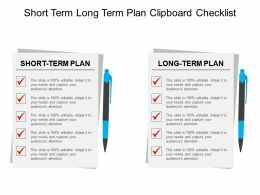 Presenting this set of slides with name - Work Plan Clipboard With Tick And Points Icon. This is a one stage process. The stages in this process are Work Plan, Action Plan, Work Strategies. 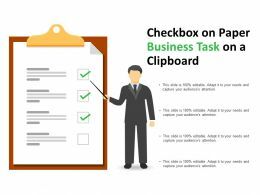 Presenting this set of slides with name - Checkbox On Paper Business Task On A Clipboard. This is a one stage process. The stages in this process are Checkbox, Tick Box, Ballot Box. 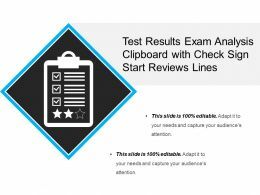 Presenting this set of slides with name - Test Results Exam Analysis Clipboard With Check Sign Start Reviews Lines. This is a two stage process. The stages in this process are Text Results, Text Output, Text Processing. 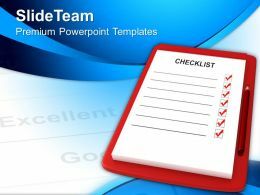 "Microsoft PowerPoint Template and Background with one builder worker with clipboard inspecting construction site"
"Microsoft PowerPoint Template and Background with red clipboard with blank checklist"
…is a three stage process. The stages in this process are features, material used, lead material, colour, shape, special features, features, attributes, wood, grey, brown, cylindrical, eraser on top, alternatives, plastic, luminous, multicolour with company logo, oval, hook to clip onto clipboards.